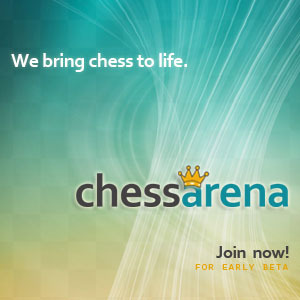 The Ellivuori International Chess Tournament was held from 23rd to 29th June, 2014, at the Ellivuori Hotel in Ellivuori, a town in the heart of pure nature, in the western part of Finland. 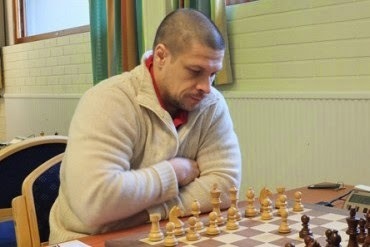 GM Vasily Yemelin led the tournament by one point after the seventh round and maintained his advantage till the end. Collecting 6,5/9 points, he emerged clear winner and grabbed the first prize of 1200 €. Yemelin continues his victorious string after winning the trophy in the 5th ShakkiNet Tournament 2014 two weeks ago. The other Grandmasters in Ellivuori – local GM Tomi Nyback and Latvian GM Arturs Neiksans, shared second place on 6 points each. However, Nyback took the silver on superior tie-break score. The Finnish FM Henri Pohjala had a great tournament, fulfilling his first IM norm. He finished fourth with 5,5 points.